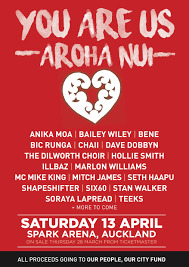 On Saturday April 13 in Auckland and Wednesday April 17 in Christchurch the New Zealand music industry will come together to present two concert events YOU ARE US/AROHA NUI to raise funds and donate all proceeds from ticket sales to the Our People, Our City fund which was set up by the Christchurch Foundation helping those affected by the Christchurch terror attacks. Christchurch Mayor Lianne Dalziel is pleased the New Zealand music industry is getting behind the fundraising effort for those affected by these extremist attacks. “The impact on our Muslim communities has been huge and they are going to need ongoing support for a very long time. The response of the music industry has been magnificent and we are all grateful for the significance of this contribution to the Muslim community’s long term recovery,” the Mayor says. Some of New Zealand’s biggest acts will take to the stage alongside performers and speakers of cultural diversity all standing togther in a safe space for us to honour those who lost their lives and family members on March 15 2019. Both events will be hosted by MIKE KING (New Zealander of the Year). The official line up of performers and cultural speakers will differ in each city. 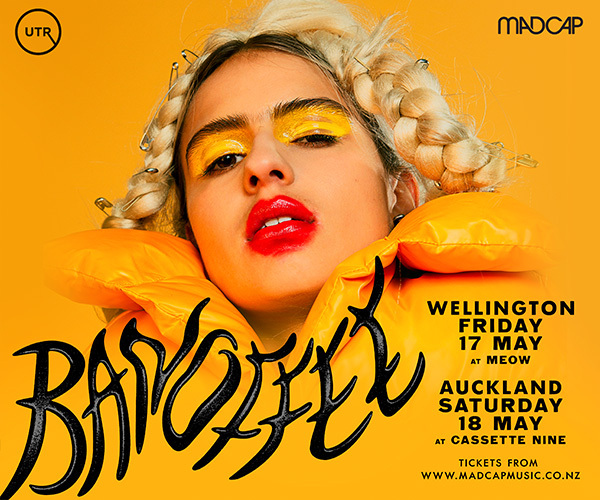 Artists who have already confirmed their appearances are ANIKA MOA, BENE, BIC RUNGA, DAVE DOBBYN, FAT FREDDY’S DROP, HOLLIE SMITH, ILLBAZ, MARLON WILLIAMS, MITCH JAMES, SHAPESHIFTER, SHIHAD, SIX60, STAN WALKER + SETH HAAPU, TEEKS and THE ADULTS. More acts will be confirmed in the coming days. 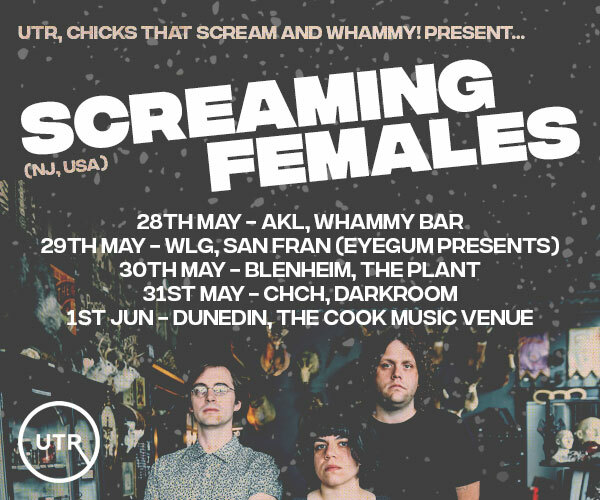 These events are being produced by the industry’s main music promoters working together with support from various organisations from New Zealand and other parts of the world. “Music has the power to heal and bring us together in ways nothing else does. It is a unifying force across cultures, languages and religions and we will use music to honour the ones we have lost, their families and all affected by this tragedy,” said promoter Mark Kneebone, Live Nation. Additionally, Ticketmaster and Ticketek will donate the booking fees from purchased tickets to the Our People, Our City fund.